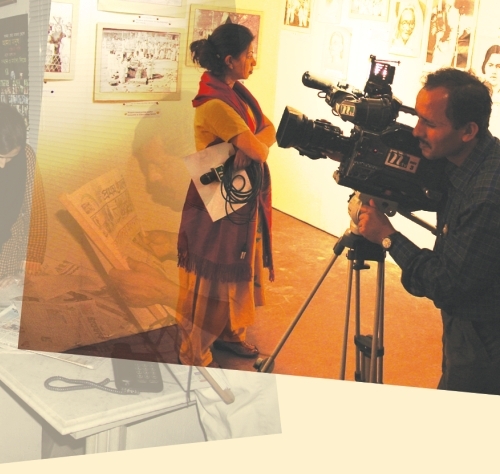 Compared to even neighbouring countries however, the number of women in the news media in Bangladesh is still significantly low and even lower in the newsrooms. Women journalists still have to face discrimination, harassment and deprecation in their work environment. Yet in spite of the chauvinism and constant struggle to prove their worth, there are those who have survived the sexist comments and lack of recognition, holding on to their profession tenaciously and bravely.